Urbane Sport drawstring waist angle pocket scrub pants. - Black - P2X. UltraClub Adult Cool & Dry Sport Long-Sleeve Tee. Control your comfort with this mesh performance tee that will keep you cool and dry. 100% polyester mesh4 oz. 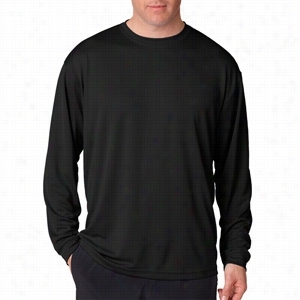 Moisture-wickingUPF 40+ protectionPill-resistantAthletic fitTagless The UltraClub Adult Cool & Dry Sport Long-Sleeve Tee feels drier than most other tee's and helps to protect yourself from the sun and look great while doing it. Now available from XS-4XL. 100% polyester moisture-wicking mesh 4-oz. athletic cut UPF 40 sun protection tagless Sizes: XS-4XL. Great for: company picnics, athletic clubs, non-profit organization giveaways, restaurants, and more! Also available in a Short sleeve tee, UltraClubÂ® Men's Cool & Dry Sport Performance Interlock Tee . 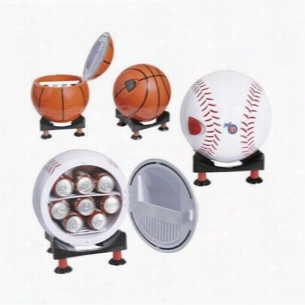 Sport Ball Design Mini Refrigerator and Warmer with Multi-Angle Base. Take tailgating to a new level with our Sport Ball Design mini refrigerators and warmers. Available in your choice of a baseball or basketball design, each allows for cooling to 40Â°F below ambient temperature, and warming is thermostatically controlled up to 149Â°F for foods and beverages. 6.5 Liter capacity permits storage for up to 8 beverage cans. Removable shelf acts to separate food from beverages. Convenient table top stand permits units to be opened from the front, top, or on a 45 degree angle for versatile use. Each includes an AC/DC UL Listed Adapter for use in home or office, and also a 12V DC lighter cord for use in your auto, boat, or camper. Each unit features quiet, refrigerant-free operation with insulated construction and tight fitting latched door. 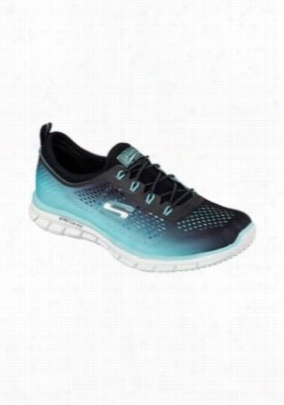 Skechers Sport Burst Ellipse athletic shoe. 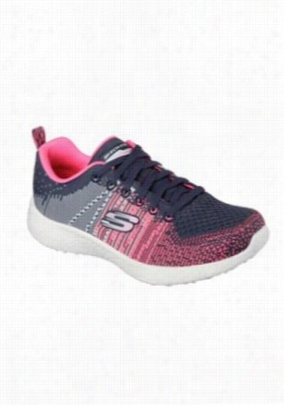 - Charcoal/Pink - 6.5. New Balance Pinnacle Sport Bottle 26 oz. Make Excellence Happen with the Pinnacle Sport Bottle. 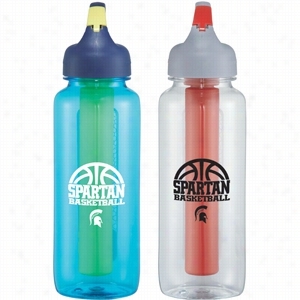 Keep beverages cool with the Pinnacle Sport Bottle. Fill chill stick with water and freeze prior to use, sip-through basket keeps chill stick in place and allows for easy drinking. Eastman Tritanâ„¢ Bottle has screw-off lid with integrated hinged carabineer function. Easily clips onto sport duffel or gym Bag. BPA free. 26 oz. Manufactured By Leeds. 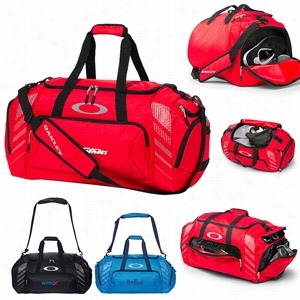 The 85L Large Sport Duffel fits the bill for athletes embarking on a long weekend or action excursion that requires lots of gear. Double handles and an Air Mesh shoulder strap offer versatile and comfortable carrying options, while an ample main compartment and multiple specialized pockets inside and out offer accessibility and organization. Leader Sport Safety Glasses C2 White 49. 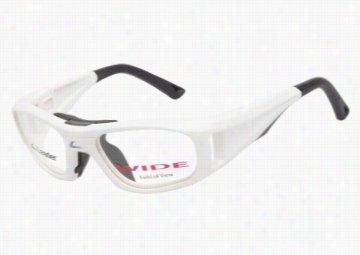 Leader Sport Safety Glasses C2 White 49 frames are the winning choice for vision protection when it comes to sports. Basketball baseball soccer and racquet sport players alike will enjoy the comfort and protective benefits these frames have to offer. 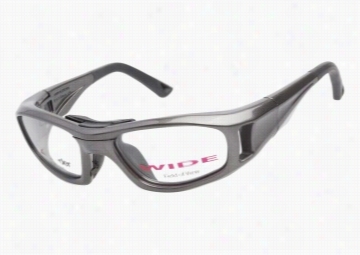 This frame has peripheral cut-outs for a wider field of view and is designed for those who require a very small fit. 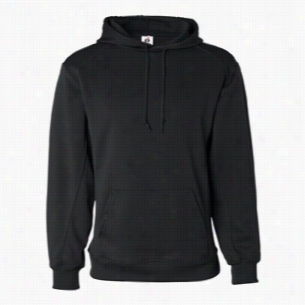 Badger Sport -BT5 Moisture Management Hooded Sweatshirt. Leader Sport Safety Glasses C2 Gunmetal 52..
Leader Sport Safety Glasses C2 Gunmetal 52 frames will definitely keep your eyes safe. Whether your sport is baseball basketball soccer squash or tennis these comfortable wraparound frames have got your vision covered. The temple cut-outs ensure a wide field of view while rubberized nose pads and tips guarantee fit and comfort.